My husband and I completed the Whole 30 challenge a little over two months ago now and I must say that it was one of the hardest but most worth it challenges I have ever completed far and away exceeding my half marathon. I learned a GREAT deal about nutrition, became a much better cook (according to my husband and family) and bonus, I lost 15 lbs in one month and felt amazing! One of the biggest challenges at first was grocery shopping because it’s completely different than the way I used to shop. First of all, meal planning quickly became a way of life and it didn’t take long to realize that going to the grocery store without a list was NOT a good idea. The first few trips can be frustrating enough without having to get home and realize you have forgotten a key ingredient to a recipe. Tip: Most of my frustration stemmed from trying to find pre-made items that were complaint which involved a ton of reading ingredients. I quickly learned that if we wanted condiments or sauces of any kind, it was just best to make them from scratch. This can take some time and turn a ‘quick’ meal into a chore, so my advice is to meal plan one week ahead of time and pre-make sauces all at once at the beginning of the week and store them in the fridge. This way all you have to do is cook your protein and veggies which typically doesn’t take long. The following items are were and still are staples that I purchased almost every time I went to the store while on the whole 30 challenge. 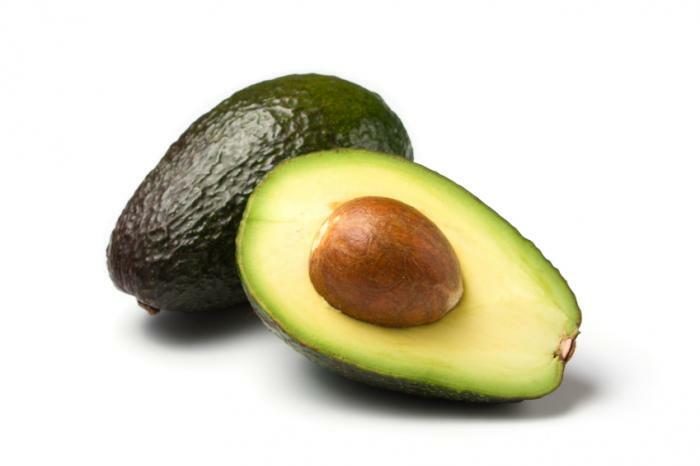 Avocados – these are tricky because they don’t last long, but a trick I learned is that if you only need half, leave the pit in the other half and seal it tightly in the smallest air tight container it will fit in. It will typically last a day or two like that. Grass-fed butter (Made into ghee) – I used to think that margarine was the healthy alternative to butter and as it turns out, this couldn’t be further from the truth. While you cannot have butter on whole 30, you will most likely use your fair share of Ghee. (clarified butter) A money-saving tip that is in the book and they really do mean it, just make your own clarified butter! It only takes a few minutes and it will save you a ton vs. buying ghee at the store at around $10 per container. Where to find it: I buy Kerrygold brand grass-fed butter at Costco because they offer the best price I have been able to find, but I have also seen it available at my local Kroger in the specialty cheese section (odd place I know) and Whole Foods and Trader Joe’s have it with other dairy products. 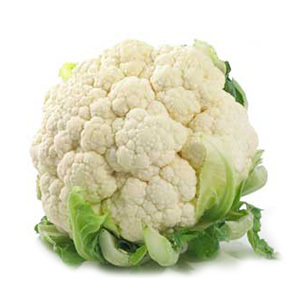 Cauliflower – This is my new best friend! It can be made into a rice substitute, a potato substitute and in some cases (on a paleo diet, not on whole 30) a bread substitute. Who knew? But it’s really pretty fabulous. Although like most fresh fruit and veggies, it’s shelf life is not very long in my experience. So again, a meal plan really helps save time and money on spoiled ingredients and wasted time shopping for them. 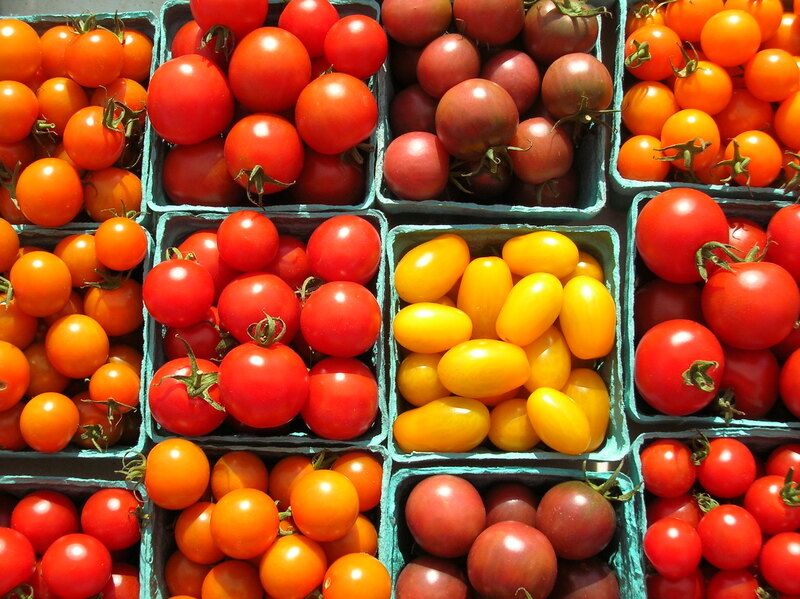 Cherry Tomatoes – These have become a favorite breakfast item in our house. These little gems lightly seared with kale and pasture-raised eggs, salt, pepper and a pinch of garlic and some compliant bacon and a side of fruit = whole 30 breakfast heaven! Before whole 30 I was not a fan of tomatoes, but on whole 30 I learned to like them because I could actually taste them for what they were, not hindered by a pallet altered by artificially sweetened processed foods. Also, eating these small things didn’t seem so bad compared to biting into a larger tomato. 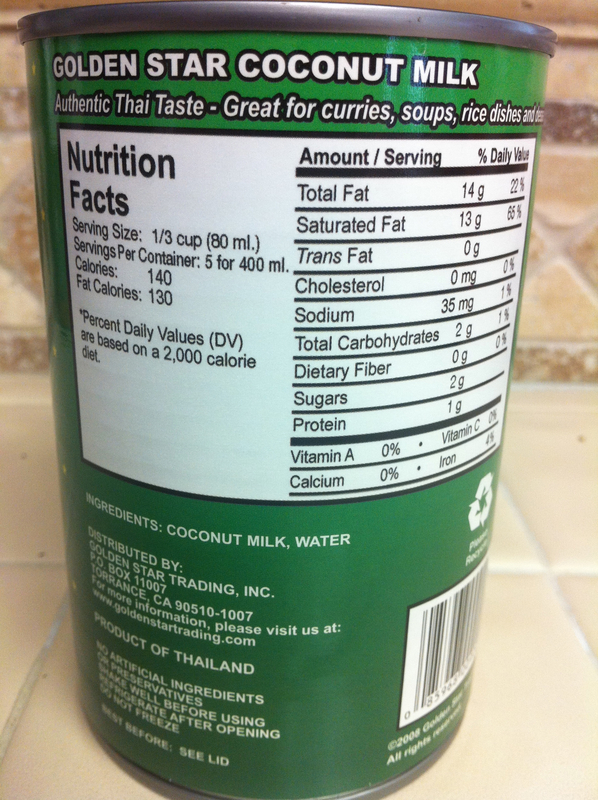 Coconut Aminos – Umm what? If you’re anything like me, I had no idea this soy sauce substitute existed, but it does and it is a much healthier substitute that does not sacrifice flavor. From what I have read, soy is not good for men and apparently not good for me either, as I found out my first time eating at a Japanese restaurant post whole 30! (Not a good idea, I was sick for two days!) That was a low point because Asian food used to be my favorite, but now I just make my own! Where to find it: Whole Foods or the natural food section of your local HEB or grocery store. 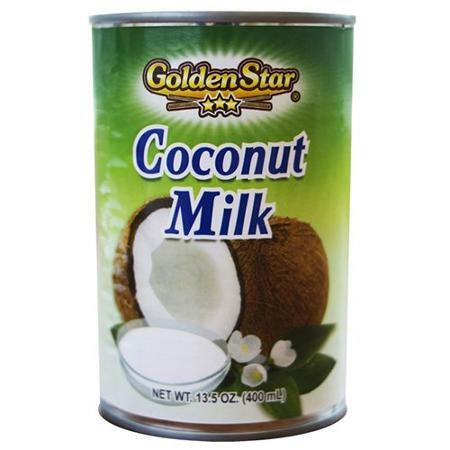 Coconut Milk – I learned coconut milk in a can is much better than the stuff that comes in a carton. The carton variety is generally loaded with additives including sugar and carrageenan which are both no nos on Whole 30. This is the brand that I buy, this and the generic store brand are priced similarly. Where to find it: In the Asian foods section of your local grocer. 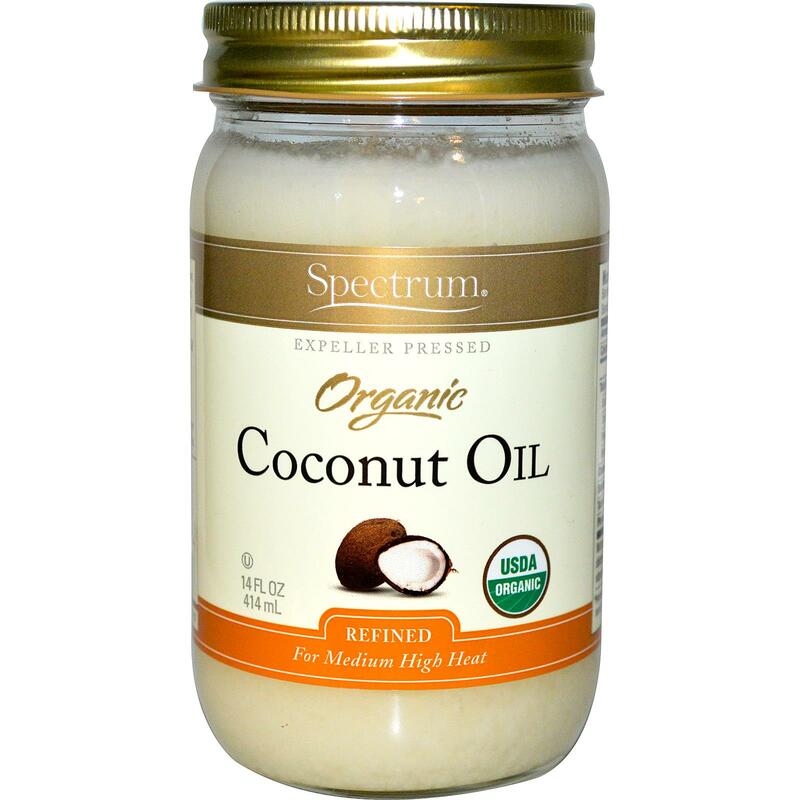 Coconut oil – Have you ever paid attention to the ingredients in cooking spray? Me either until my first whole 30 pantry check, but there are some crazy, unexpected and decidedly unhealthy ingredients in most of those cans. No thanks! I now use ghee or coconut oil where I used to use cooking spray. It’s not quite as convenient, but it’s much better for you. 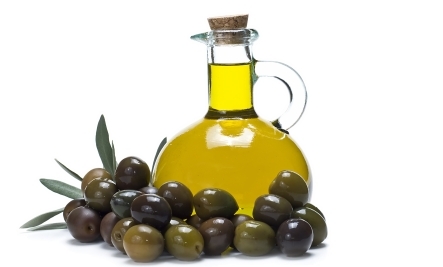 Olive Oil – This is another one I cook with a lot. 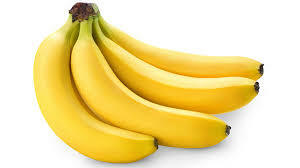 Great flavor and health benefits. Here are some factors to help you choose a good quality oil. 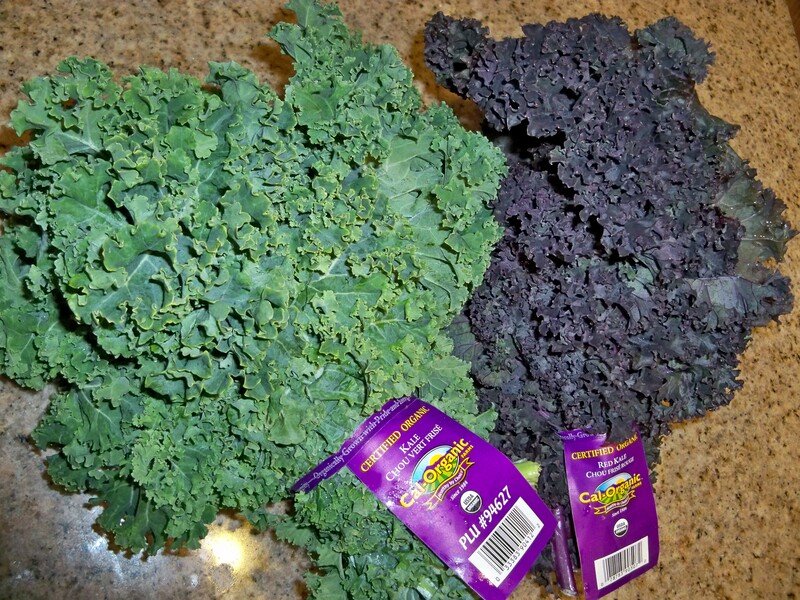 Organic Kale – This became one of my favorite items to include in my breakfast bowl. 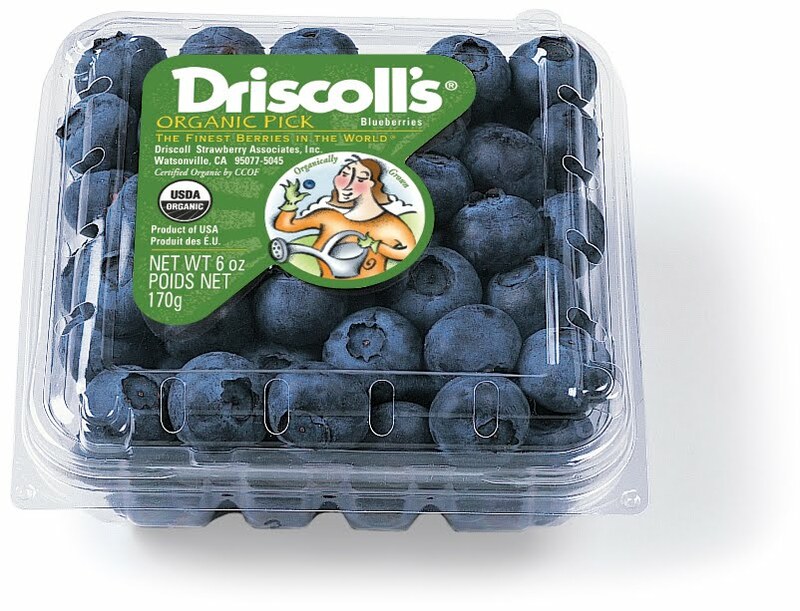 This is another item that you should buy organic whenever possible. This site gives a good explanation of why. Pasture-Raised Eggs – Before whole 30 I thought free range eggs were the best you could get. Wrong! Pasture-Raised eggs are the way to go! Yes they are quite a bit more expensive than the eggs you most likely buy at the moment, but they are far and away the superior product and even the most expensive eggs are most likely your most cost effective protein choice on Whole 30 and in general. Believe me, once you get used to eating these eggs, you will be able to taste the difference and you will thank me! Where to find: Whole foods and the natural food section of your local grocer. 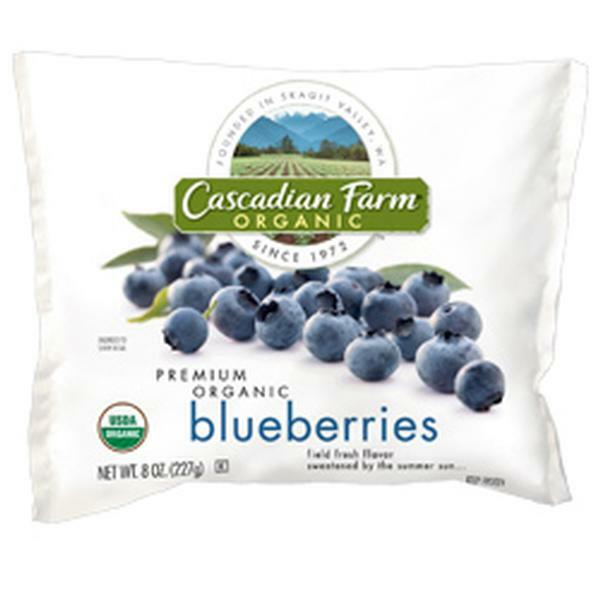 (Kroger and Whole foods both carry Vital Farms brand shown here.) Or better yet, find a local farmer with pasture-raised chickens and show them some love! 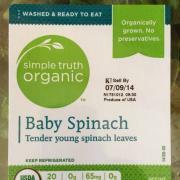 Organic Spinach – Another one of those that you should buy organic whenever possible. I alternate this and kale in my breakfast bowl and one of the easiest meals to throw together on whole 30 is a salad, so keep plenty of greens around in case you get tired of cooking, throw leftover protein and veggies on top of a bed of greens and blister some blueberries for dressing and viola! A tasty, no fuss meal that will keep you on track and full for a while. 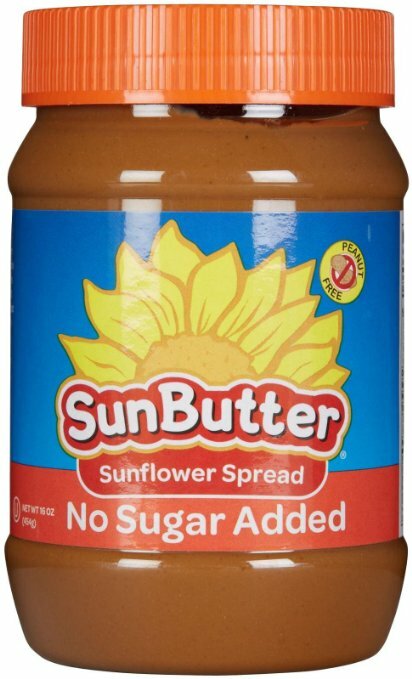 Sunflower Butter – Miss peanut butter? Meet your new addiction. (Okay sorry probably not the best choice of words considering whole 30 is meant to break food addictions.) But in all seriousness, I don’t think I’ll ever eat peanut butter again! This has the same texture as peanut butter unlike the more popular almond butter and is just as tasty even with no sugar. You just can’t beat that with a stick! 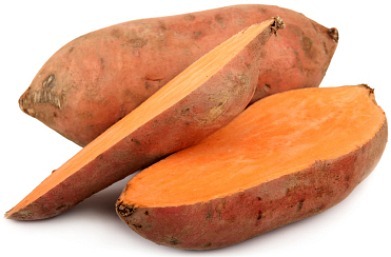 Sweet Potatoes – Because, well they’re amazing! And they are used in many whole 30 recipes including BBQ sauce. What?…..yup! And it’s pretty great if you ask me! Not to mention that they harbor tons of health benefits. 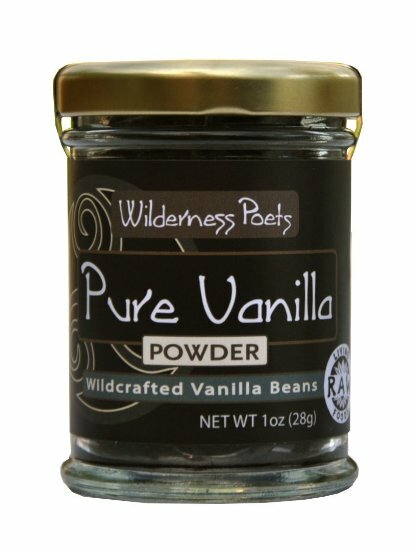 Vanilla Powder – This item is pricey ($13 + per .oz), but worth it in my opinion! It can be used in place of vanilla extract (1/4 tsp of powder = 1 tsp of extract) which unlocks a wide range of recipes which otherwise would have been rendered off limits on whole 30. It’s also great in coffee for those of you missing your flavored coffee. Where to find it: Be careful when looking for this item as most vanilla powders contain hidden sugars. This brand is just ground vanilla beans and one small jar will go a long way because you only need a tiny bit at a time. I found it here on Amazon. 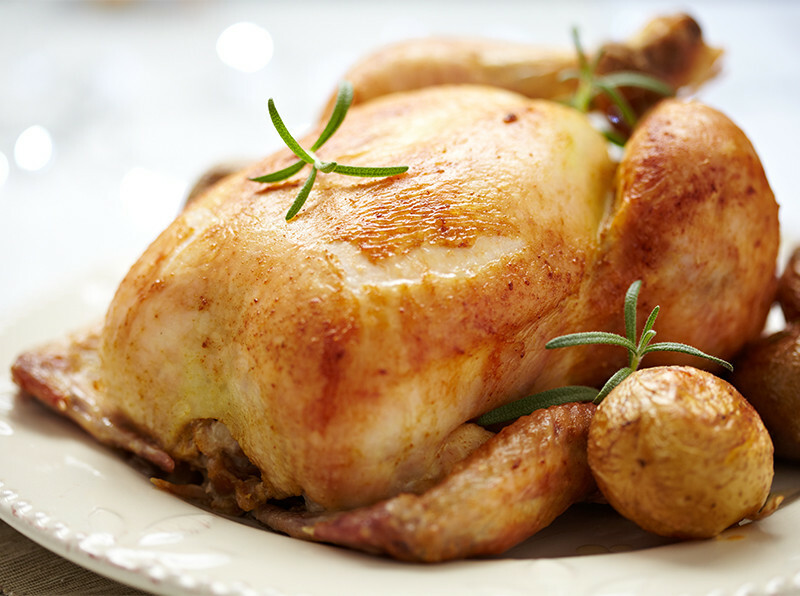 Rotisserie Chicken – I know this is not exactly a ‘pantry staple’ but I thought it was worth mentioning that you really should pay attention to the ingredients in your local grocer’s hot and ready rotisserie chickens. If you’re like me, I always thought this was an easy healthy meal to grab when I didn’t feel like cooking, but many of them are injected with some questionable ingredients to prolong their shelf life, add to the taste or whatever other excuse they like to use. Be sure to look for chickens that are just chicken or chicken and water or spices. Or better yet, buy them raw and cook your own. Typically the most cost effective way to buy organic chicken is to buy the whole bird.